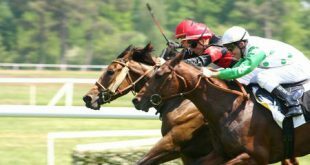 Digital and retail payments, verification, compliance and fraud professionals working within the gambling industry now have a new business resource to help them keep up to date with the latest developments in the sector courtesy of SBC’s PaymentExpert.com. 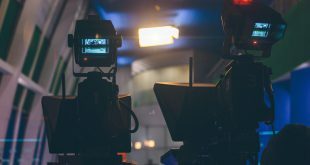 This new website joins SBC’s growing news network, which in the month of January 2019 attracted an audience of over 170,000 unique visitors from the gambling and sports industries. 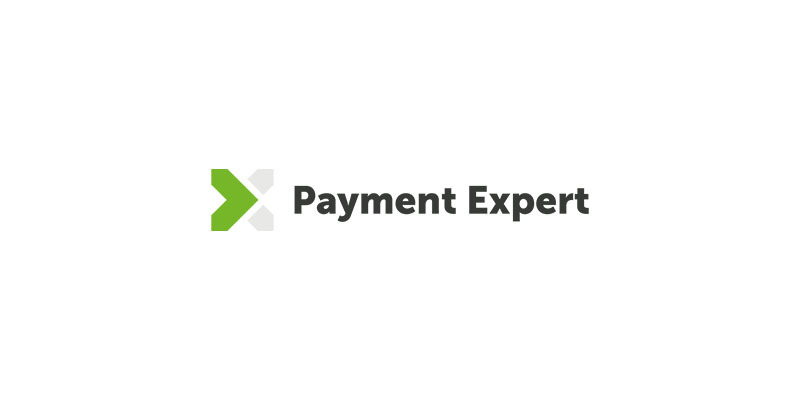 PaymentExpert.com (PE) is a dedicated news portal, covering the fast-changing global payments sector, with a focus on the wide range of disruptions and new disciplines that are impacting all business stakeholders, value chains and commercial cycles. SBC has also announced a ‘PaymentExpert Forum’, a new one-day forum as part of the Betting on Football conference, which is being held at Stamford Bridge on 19-22 March. 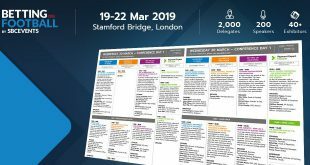 The PaymentExpert Forum provides a unique opportunity for payments professionals to come together to discuss the latest issues of the day, such as problem gambling, complications arising from Brexit and AMLD. 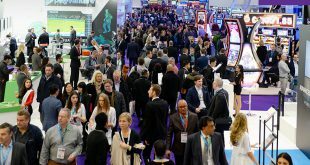 The Forum has already received great industry support from Operators and Suppliers alike, including companies such as Betsson Group, Parimatch, Pinnacle, and William Hill. SBC Managing Director Andrew McCarron commented: “Payments are the lifeblood of the industry yet there has never been a dedicated resource for professionals working in that discipline. 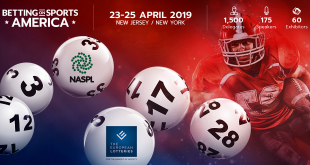 We plan to rectify this with the launch of PaymentExpert.com and the PaymentExpert Forum as part of the Betting on Football conference. 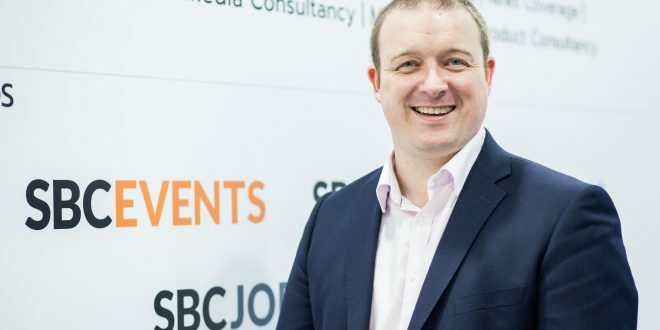 PaymentExpert.com will be overseen by SBC Content Director Ted Menmuir and Liam Machin, the latest recruit to SBC’s expert content team. Find out more about PaymentExpert.com and the Payment Expert Form at ICE by visiting the SBC Stand S3-206. For further information related to PaymentExpert.com commercial opportunities please contact sales@sbcgaming.com.